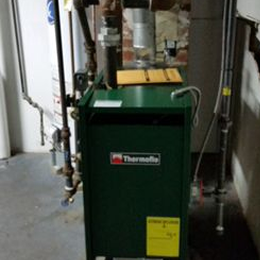 Steam Boiler, Heating repair, gas furnace, gas boiler, furnace ignitor, furnace repair, furnace replacement, boiler repair, heater not working, furnace thermostate, new furnace, combi boiler, new boiler, electric furnace, home furnace, furnace maintenance, heating furnace, furnace service repair. 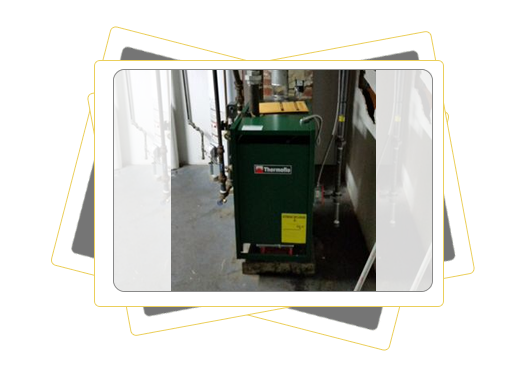 No other single system in your home plays a larger role in your comfort & utility bill than your heating system. 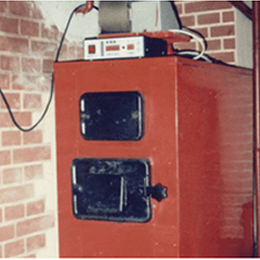 That’s why AireCool Mechanical Inc, specializes in comfortable, cost-effective heating solutions. We can help you maintain and repair the system you have, or replace it completely, usually in one day. Need more informations about our installations? 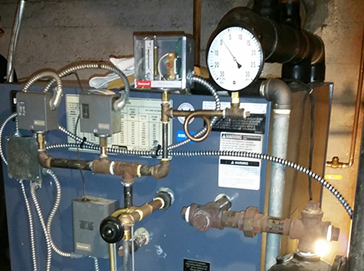 No other single system in your home plays a larger role in your comfort & utility bill than your heating system. That’s why AireCool Mechanical Inc, specializes in comfortable, cost-effective heating solutions. 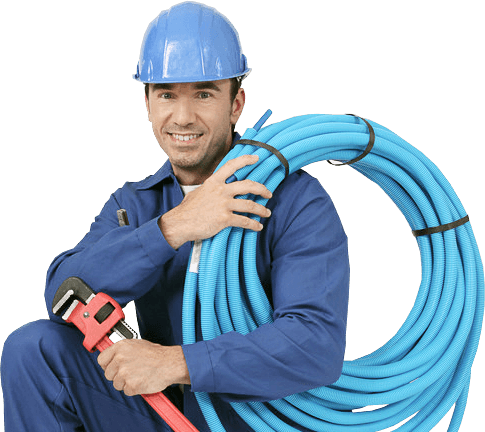 We can help you maintain and repair the system you have, or replace it completely, usually in one day. 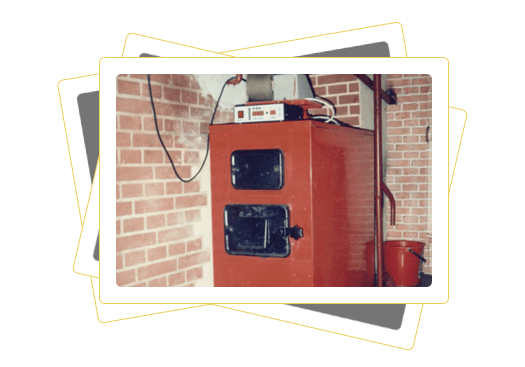 If your home has an older furnace, you may save significantly on fuel costs by installing new equipment. 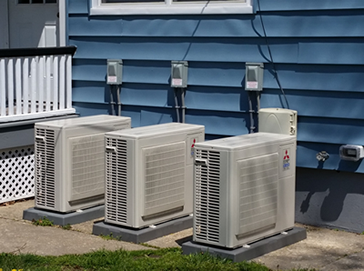 New energy efficient Carrier heating systems utilize the latest in modern technology, such as condensing gas furnaces, which can achieve up to 97% AFUE (Annual Fuel Utilization Efficiency). 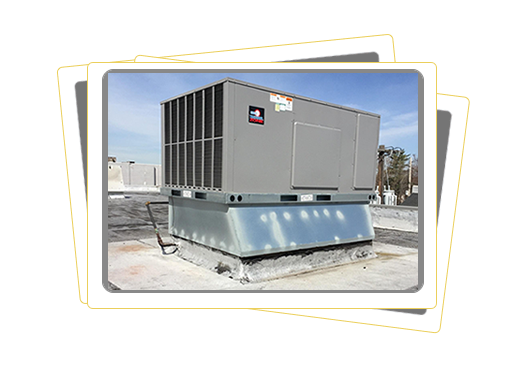 These units are built with advanced heating technology and can pay for themselves in energy savings alone. Thank you for visiting our website. 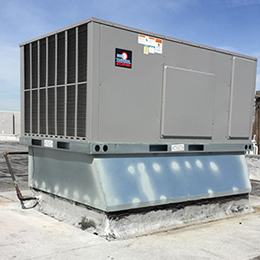 We’re #1 in A/C and Heating installation and maintenance. If you’d like to contract our services or just learn more about what we do, feel free to get in touch. We look forward to hearing from you. © 2017 Aire Cool Mechanical.